Supporting British Forces with discounts across the UK. Forces deals on local and national businesses and online. Its free to register on the site, so have a look around and start saving today. 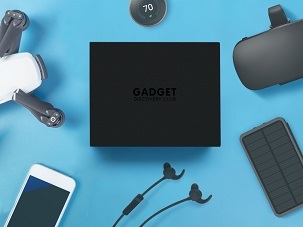 Forces Discount: Get 55% OFF Your First Box! Award winning Cophall Parking Gatwick Ltd is a fully secure, off airport parking company with almost 30 years of experience near Gatwick, transfers included. Going that extra mile - parking with a smile. Do you want to share your experiences, leave a family legacy or just tell that tale of adventure your imagination has been weaving for years? Forces Discount: A free report (or developmental edit) that will advise you on what work is needed on your manuscript for it to be ready to publish. 10% discount on hourly rate for editing and design. Highly skilled professional, local locksmiths. 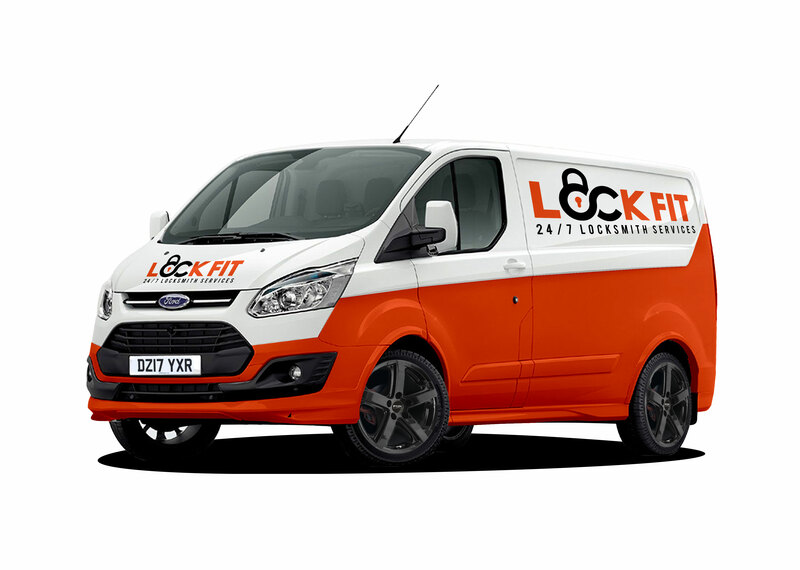 Emergency call-outs, 24/7 service, repair & replace for all types of locks. We do not have any call out fees or hidden costs. 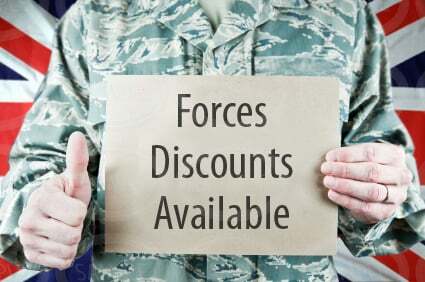 Forces Discount: Lockfit offer a 20% discount on all our services for the British Forces.